21st January marked the start of the public test phase of the EU Settlement Scheme. The EU Settlement Scheme provides a basis, in line with the draft Withdrawal Agreement published on 14 November 2018, for EU citizens resident in the UK, and their family members, to apply for an UK immigration status. This will be required to remain in the UK beyond the end of the planned implementation period on 30 June 2021. They started living in the UK by 31 December 2020. Effectively you can stay in the UK for as long as you like once you have ‘Settled’ status assuming you do not leave the UK for more than 5 years at any one time. If applicants do not have 5 years continuous residence, they will be granted ‘Pre Settled’ status. If the applicant stays in the UK for a further 5 years from the date of being granted ‘Pre Settled’ status, or in the meantime acquires 5 years residence, they can apply for ‘settled’ status to remain in the UK. The roll out of the public testing follows private pilots with employees in the higher education, health and social care sectors. Additionally, as part of the Prime Minister’s Brexit statement in the House of Commons this afternoon, the proposed £65 fee to apply using the EU Settlement Scheme has been scrapped. Mrs May said anyone “who has, or will, apply during the pilot phase” will have their fee reimbursed, with further detail to be announced shortly. The scheme will be fully open to European citizens and their family members by 30 March 2019. Non-European family members of European citizens if they have a residence card with a biometric chip and ‘EU right to reside’ on the back. To apply you must use the Home Office’s ‘EU Exit: ID Document Check’ Android app to confirm your identity. Individuals outside of the UK. It is important to note that Irish citizens do not need to apply under the EU settlement scheme, nor do individuals who have dual British nationality. What happens in the event of a ‘no deal’ Brexit? 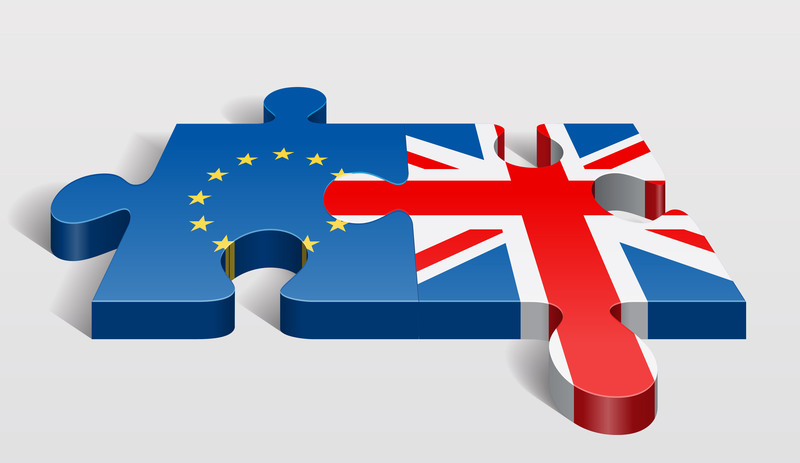 Following the rejection of the Brexit deal in the House of Commons last week, the possibility of a ‘no deal’ Brexit may be concerning many individuals. The Government has confirmed that the EU Settlement scheme will be open to those resident in the UK by 29 March 2019. Individuals will have until 31 December 2020 to apply, in the event that the UK leaves the EU without a deal, but there will be no six month ‘grace period’ beyond this. We shall provide a further update when it is clear when this current test phase will end. There is much complex detail in the Home Office guidance and should you require any advice on the EU Settlement scheme or help with making an application please contact your Magrath Sheldrick representative.